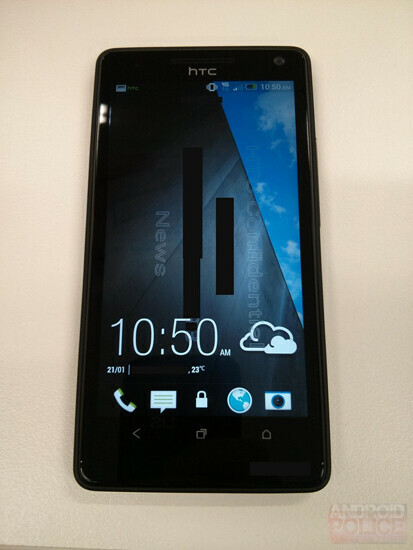 The HTC M7 was briefly displayed by HTC CEO Peter Chou at HTC's Year-end party. Holding the phone aloft, Chou led the audience in chanting "M7, M7". 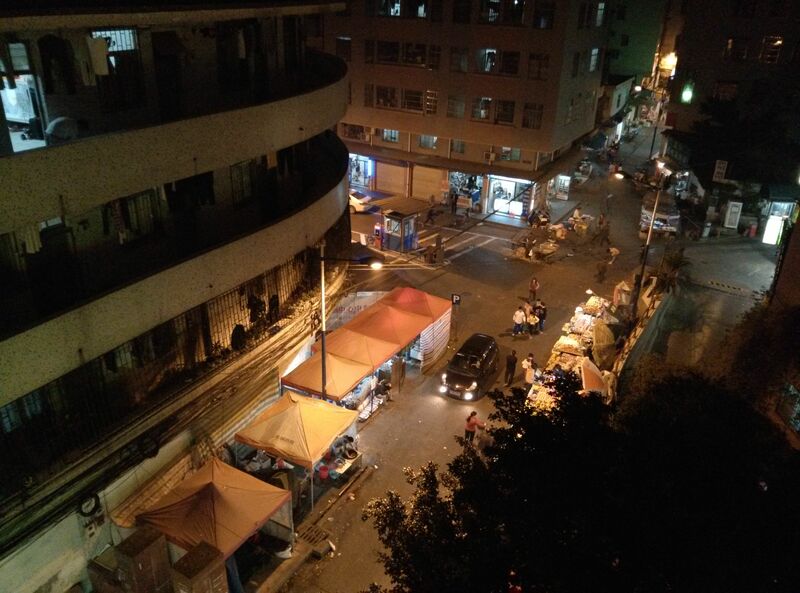 Chou took some pictures with the device, saying that he was testing the camera. If rumors surrounding the phone are correct, the executive was using a camera with Ultrapixels. While megapixels means millions of pixels, ultrapixels refers to a specific type of sensor that has three layers each with 4.3MP resolution. Truthfully, it is just HTC's way of naming this technique to make it sound better than three layers of MP. So what is the advantage of using Ultrapixels? According to those familiar with the technology, pictures taken with an Ultrapixel camera result in sharper images with more accurate color reproduction than found with today's smartphone cameras. This is because the information found on the three layers is processed down to one virtual pixel, which results in more information per pixel and thus, a better picture. Anonymous sources say that the sensor on the HTC M7 will resemble the sensor used on the Nokia 808 Pureview. 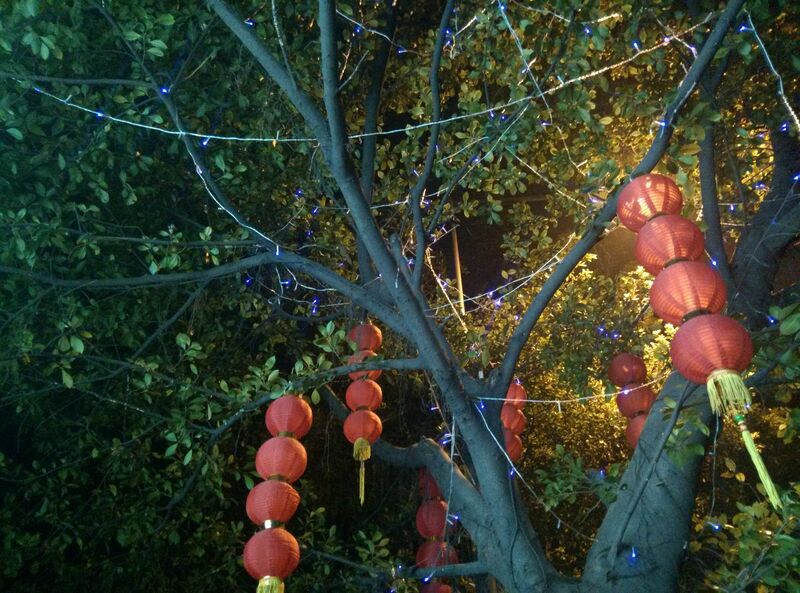 Like the latter device, the HTC M7 will be able to take pictures at higher resolutions when using a special mode. That is similar to the aforementioned Nokia 808 Pureview which heavily promoted the 41MP sensor even though it is available in just one mode. The remaining modes shoot pictures in 8MP. 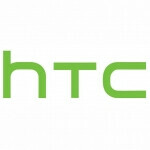 HTC does plans on featuring the Ultrapixel term when advertising its next flagship model. Earlier rumors about the HTC M7 noted that the device would have a 13MP camera which would actually be very close to the 4.3MP X 3 for the three layers. We should know more for sure on February 19th when HTC holds a press event, presumably to unveil the phone. How this different from exmor sensor or any camera? I do like things that are ultra. haha! Nice one! +1 Who doesn't? Ultra, Mega, Giga, Super, Pro, Premium, etc. Those words are just perfectly made for marketing! people, HTC M7 rocks! It´s going to be a fantastic device! :-)) At least you took my comment with humour. I mean, I'm sure that the DNA is a stunning piece of tech and to be honest one of the very few HTCs that I find decent looks-wise but you must come to terms with the fact that at least on paper the Xperia Z has a few tricks up its sleeve. Performance wise the Xperia z and the HTC M7 will be very close, I will be choosing the Xperia Z unless HTC offers soemething amazing that is a must have over the xperia z. To me it looks like they will use a Foveon sensor. This sensor has some advantages and some disadvantages compared to the traditional Bayer sensor, where the three pixels are one next to each other and must be interpolated. Many people love it because in bright light it can deliver very sharp images, altough the final resolution is 1/3 because pixels are on three layers. I.e. the 12 mp are on three layers so the resultin image will be a 4mp image. But each of these pixels will be "sharper". So to do a fair comparison of which is better you have to take an 8/12 mp image, downsize it to 4mp size and see the difference between the two. And, typically, the Foveon sensor output is better. At least, it was when it came out. If you need more than 4mp resolution, the story is different... you would be forced to *upsample* the image and you would lose the advantage fast. Also, it seems that this kind of sensor does not perform very well in low light, but now things might have changed, and in any case even the other small sensors used in phones do not perform well in low light. If the M7 is not a 5 incher, I wont even bother and neither should HTC. Why buy this 4.7" when you could get the Nexus 4 that's also 4.7" and will receive updates much faster. Because the Nexus 4 has a pathetic, last gen, worthless 720p display, that's why. The Nexus 4 will still be updated faster. And it will still have a 720p display with a pathetic excuse for a rear camera compared to the 2013 flagship cameras. That is why there will be a Nexus 5 in 2013. Because obviously a 720p phone screen is worthless... I have compared an HTC one x to a DNA the only big difference was the DNA looked a little sharper. No, but the camera on the Nexus 4 is worthless. Lipstick on a pig is still a pig. Play as many games as you want with post-processing. The problem is with the sensor. It's funny how suddenly a Sony phone has become the reference point of everything, even before any full reviews have been published. One year ago this would be unthinkable. So many people wait to compare the new HTC and Samsung flagships with the Xperia Z. Last year it was pretty much a duel between HTC and Sammy only. you're completely wrong. the best is Z right now. you must wait for M7 and see whether it can defeat it because DNA (Butterfly) are losers in comparison to Z.
the Cameras on both of these phones are good enough to where it all comes down to a subjective decision. same with the build quality and design, it's all subjective. i wouldn't say the DNA is better than the Z or the Z is better than the DNA but i will say that it's looking pretty likely that the M7 will beat the Z.
if they use S4 prime it will be a great win for M7 but i think tegra 4 wont do any good. and of course we must wait. none of these phones are released yet. the real hands on will clarify everything. i think S4 prime can be a better choice. if you compare S4 pro with T3 you'll understand what i mean. no, not really. xD it's an entirely different comparison. the T3 is much older than the S4 with just quad A9 cores, a companion A7 core & an underwhelming GPU while the S4 Pro has quad Krait cores & Adreno's impressive 320 GPU. the Tegra 4 has quad A15 cores with an additional low powered A15 core which are better than the S4 Pro's generation of Krait cores and it's GPU is an entirely different beast that can even be compared with the SGX554(MP4) which is better than Adreno 320. i'd say the Tegra 4 is somewhere in between the Snapdragon 600 & 800. "Xperia z has specs same as DROID DNA\Butterfly..." Not true.